A dinner and live performance of Portland Jazz Composers Ensemble’s (PJCE) featuring vocalist Marilyn Keller suite “From Maxville to Vanport,” lyrics by Renee Mitchell, music by Ezra Weiss, and video by Kalimah Abioto. This piece of community-guided music incorporates the stories of two unique towns in Oregon’s history, Maxville and Vanport, in songs for Marilyn Keller with our 12-member jazz ensemble. 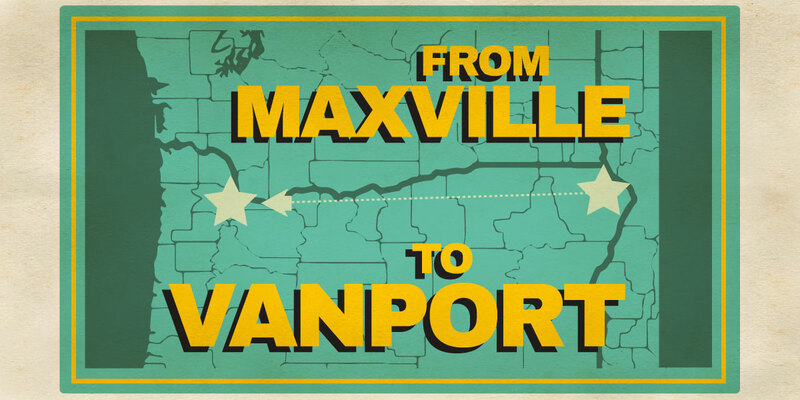 Maxville and Vanport both had significant multicultural populations at a time when Oregon was particularly unfriendly to non-white residents, and their histories deserve to be heard and better understood by all Oregonians.